Now that we are well into the New Year, many of us may have already “forgotten” some of the resolutions we made back in January! Many of us make resolutions to create, review, or update our wills during this time of year. If you or your family members do not already have a last will and testament, or if you have one that has not been reviewed within the last few years, you might want to consider some of the more important reasons for having a will and reviewing it regularly. As I explain to my clients, a will allows both you and your loved ones to have peace of mind knowing that you have taken legal steps to ensure that your estate will be handled properly. Every client’s situation is different, so the following should not be considered as legal advice for your specific situation. Because life-changing events such as the marriage of the testator or the birth or adoption of children may potentially revoke portions of previously executed will, it is recommended that clients review their wills at regular intervals to ensure that no changes need to be made. If you have questions, please contact our office for an appointment to speak with a lawyer. It clearly communicates (in writing) your instructions about distributing your property to designated beneficiaries upon your death – estate property may include real and personal property such as jewelry, collectibles, automobiles, real estate, timber, stocks and bonds, and ownership in a family/small business. Georgia law allows a “testator” (i.e. the person who is making a will), through a properly executed last will and testament, to make any disposition of his or her property that is not inconsistent with the laws or contrary to the policies of the state of Georgia. The testator can give his or her entire estate to strangers or charities, and he or she may also exclude his or her spouse and children or any other potential heirs. O.C.G.A. § 53-4-1 (2012). 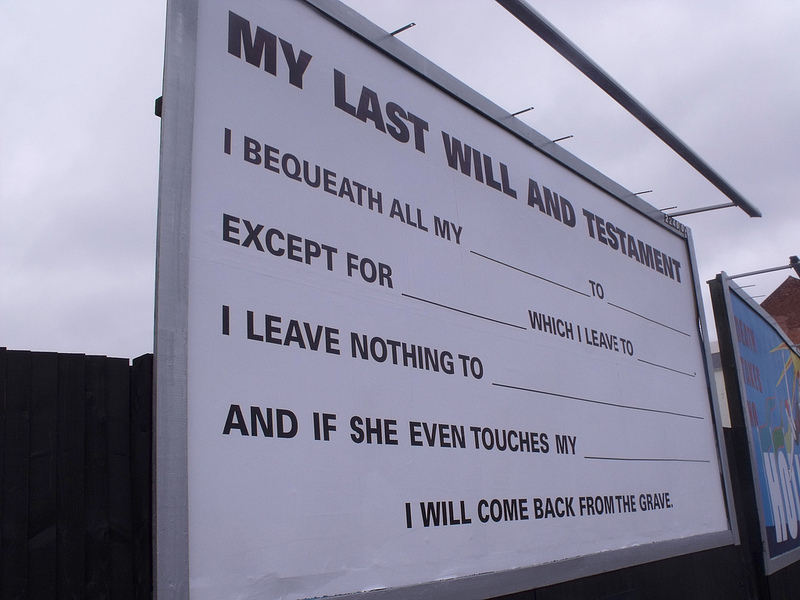 You get to designate who will be in charge of handling your estate after you pass away (i.e. your executor/executrix) – this may prevent unfortunate disagreements among heirs and beneficiaries. You can also grant your executor the power to dispose of assets without first obtaining court permission, as well as eliminating bonding requirements that can sometimes be costly. Parents may designate guardians and conservators for minor children. You may establish trusts for certain beneficiaries that will assist in protecting the assets you pass to them from the claims of the beneficiaries’ creditors, unwise choices made by the beneficiaries, and to provide for minors until they reach a certain age or stage in life (i.e. after they graduate college). You can make contributions to specific charities of your choice .